How long does the photography session take? This depends on which package you decide to go with. Classic Business Portrait Sessions are quick and can easily slip into a busy schedule at 5, 15, or 25 minutes. 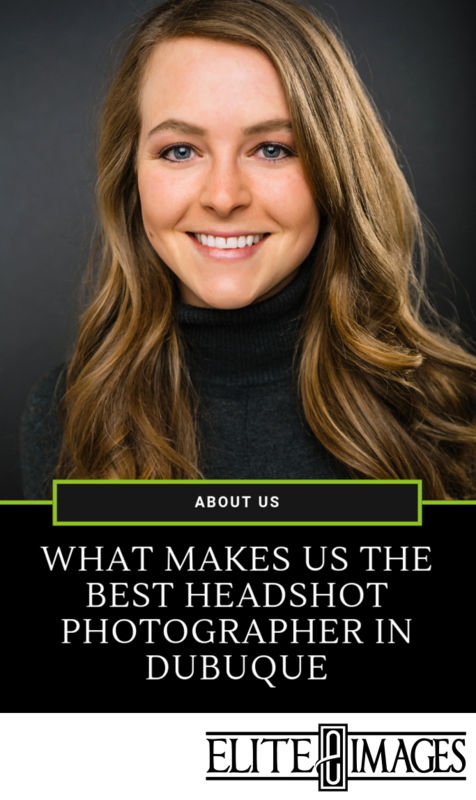 Modern Headshot Portraits Sessions are a little bit longer, allowing you time to really get comfortable and confident in front of the camera as well as capturing more of your personality and poses. 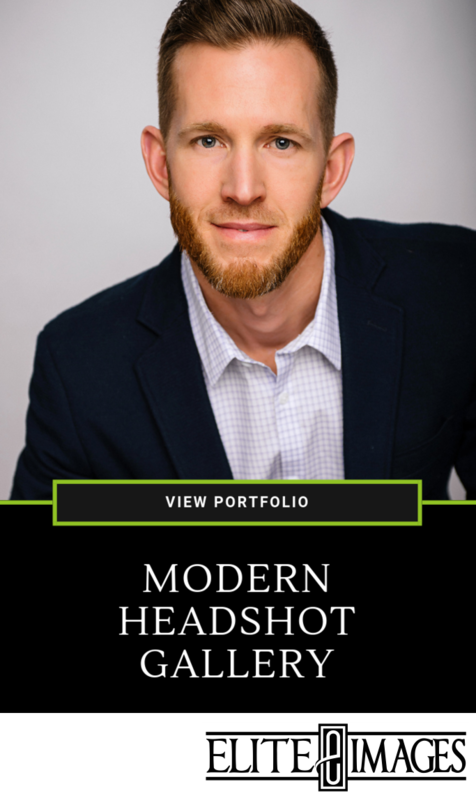 Modern Headshot Sessions range from 30 minutes to 1.5 hours depending on how many images, backgrounds, and outfit changes you need. When will I get the final image back? 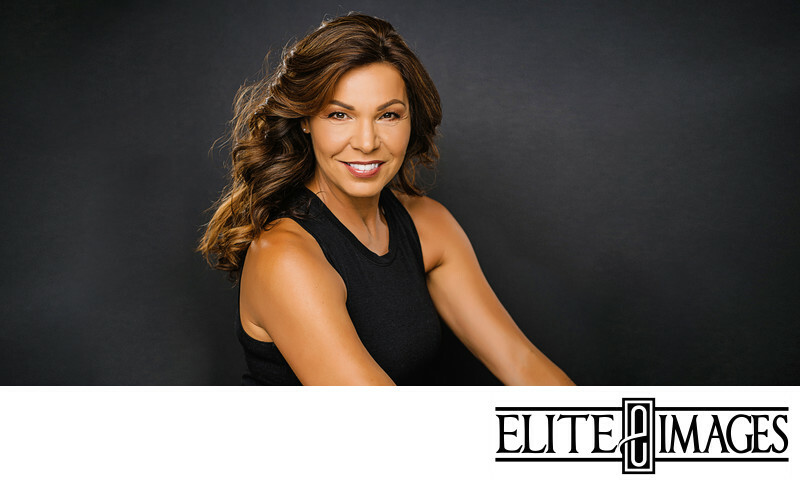 Most Classic Business Portraits and Modern Headshot Portraits have a same day or next day turnaround to view your images. Once you view all of your images and select your favorite(s), your selected image(s) will be retouched and ready for digital download either later that same day or the following day. I'm really unphotogenic... can you make me look good? First of all, there is no such thing as being unphotogenic! Second, don't worry about how you look in front of the camera... that's the photographer's job! The photographer will guide you through your entire photography session, making sure your pose, your expression, your hair, etc. are all working together. He'll walk you through, step-by-step, exactly what you need to do to look your best, so all you have to do is relax and be confident! He'll be sure to capture your best sides! The short answer: Long sleeves, solid colors (i.e. no prints or patterns), and dark to neutral colors (such as blue or grey). 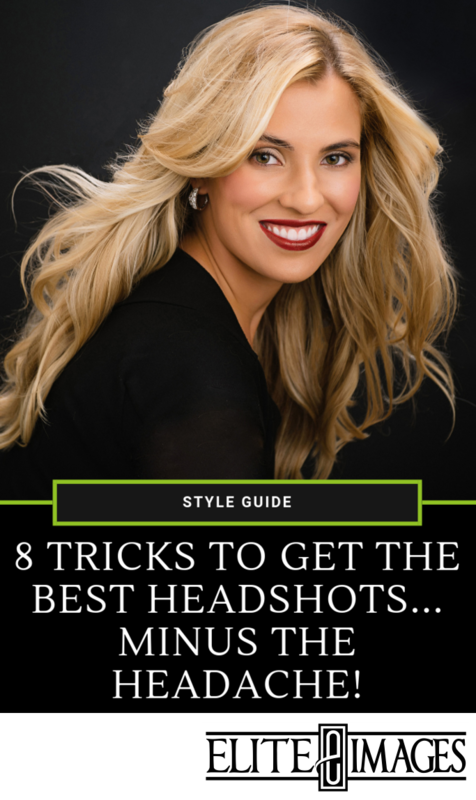 For a more in-depth answer, check out our Modern Headshot Style Guide. In here we included our top 8 tricks to prepare for the best images. Well, we would definitely prefer if you wore them! But joking aside, if you are having a Modern Headshot taken, then YES, what pants you wear will matter. We capture mid-body and 3/4 length portraits and the top of your pants will be in frame for these. We recommend wearing dark jeans or dark slacks--whichever works for your style! However, if you're having a Classic Business Portrait taken, we will only capture your head and shoulders, so if you want to wear sweatpants with your suit jacket and tie, you might look a little funny in person, but you wouldn't even tell in the final image.